Paul Pogba has scored four times in seven appearances this season. 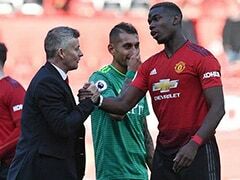 Paul Pogba has been stripped of the vice-captaincy of Manchester United by manager Jose Mourinho as tensions between United's star midfielder and manager continue to rise. 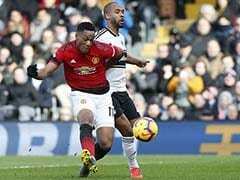 Pogba has deputised as skipper in the absence of club captain Antonio Valencia on three occasions this season against Leicester and Brighton in the Premier League and a Champions League trip to Young Boys. 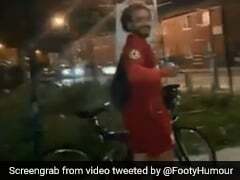 However, the French World Cup winner's latest outspoken comments criticising United's overly negative tactics after a 1-1 draw at home to newly-promoted Wolves on Saturday have provoked a reaction from Mourinho. 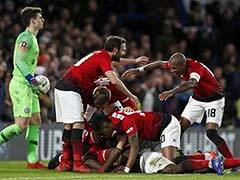 "The only truth is I made the decision of Paul not to be the second captain anymore," said Mourinho after Tuesday's League Cup defeat to Derby County on penalties for which Pogba was rested. "I am the manager I make these decisions, no fall out at all, no problem at all. 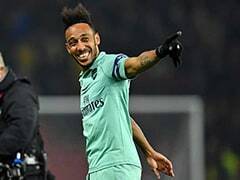 The same person who takes the decision to make him the second captain makes this decision now." 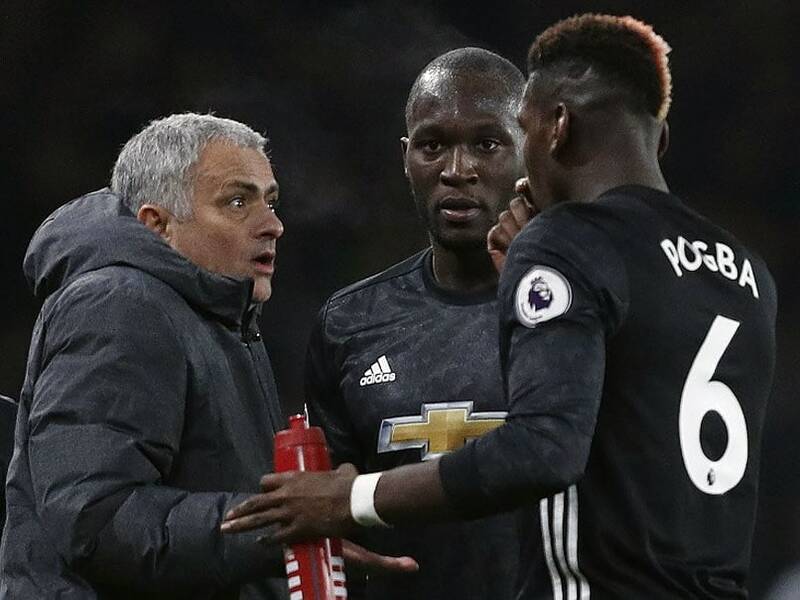 According to The Times, Mourinho informed Pogba in front of his team-mates on Tuesday, claiming the 25-year-old "doesn't represent what a captain is and Manchester United is bigger than anyone". "Mourinho's message to the United squad, delivered at Carrington today, was designed to underline his authority and remind the players that he is in charge," added The Times report. Fresh from playing a pivotal role in France's World Cup success, Pogba, who cost United a then world record 89 million pounds ($116 million) to bring back to the club from Juventus in 2016, has started to deliver on his price tag this season. He has scored four times in seven appearances and also set up Fred's opener against Wolves at the weekend. 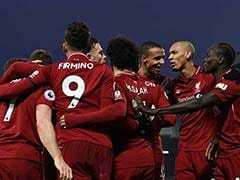 However, he was also at fault when losing possession for Wolves' equaliser that left United already eight points adrift of Premier League leaders Liverpool after six games. 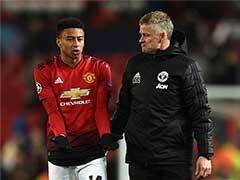 "I think teams are scared when they see Manchester United attacking and attacking. That was our mistake."